The longest-running boy band – Shinhwa is back !!! We have had a long holiday here in Korea, so happy~ How about you? Comeback and concert news of the longest- running boy band, Shinhwa!!! 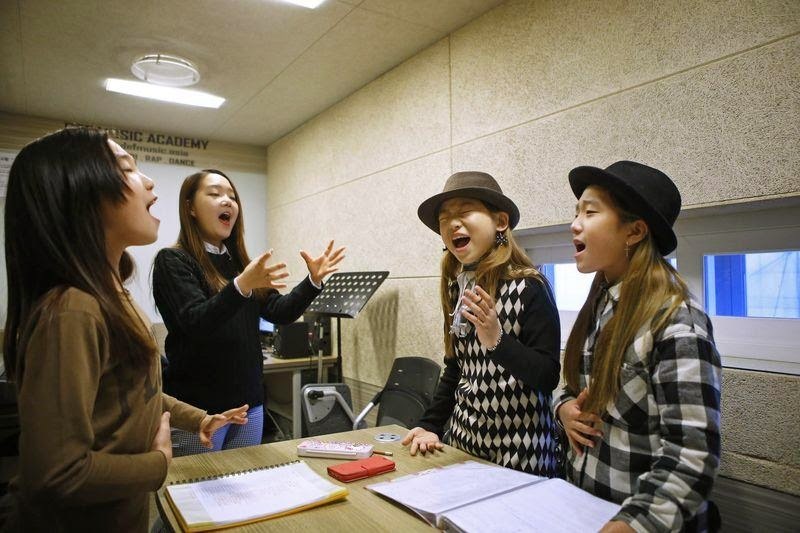 but it is the road to K-pop stardom. I am really admired to see our GTCers practicing hard every single day. 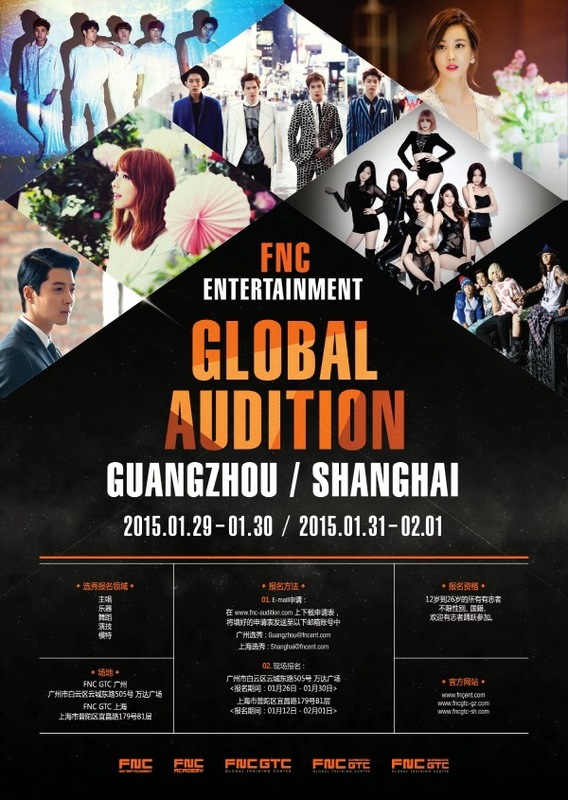 Hello everyone, this is FNC GTC ACADEMY!